As long as marijuana has been illegal in the United States, cops and the feds have locked up millions of otherwise innocent non-violent pot offenders. It’s not a fun thing to happen to a person. Arrest in America means not only hefty fines and the threat of imprisonment, but also a permanent criminal record, which for many people is worse than jail time. 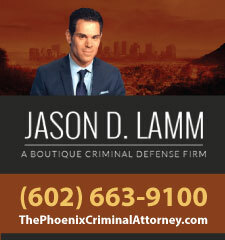 It typically doesn’t matter that your only ‘crime’ was simple cannabis possession; all an employer, bank, or landlord will see is the checkmark on your application indicating that you were convicted of a crime. How bad is this problem? Bad enough that it has helped spark a nascent but powerful movement to reform the criminal justice system in America. That effort has drawn wide support from across the partisan aisle, a novelty in modern American politics. Cannabis is illegal for any use under federal law.  State laws vary, with some permitting access to legal recreational marijuana, others imposing only civil fines, others allowing the drug for medicinal purposes, and still others banning it completely under felony or misdemeanor statutes. 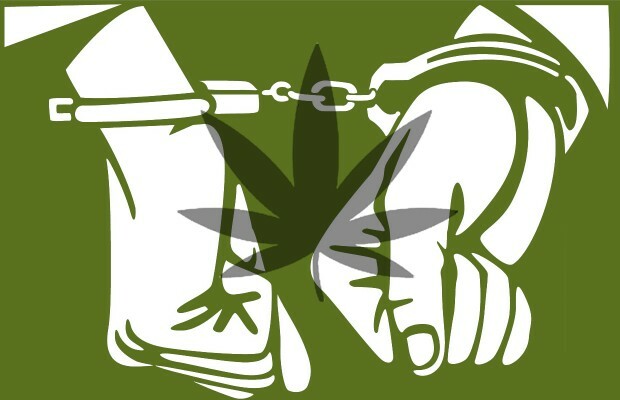 More than 8 million people were arrested in the United States on cannabis charges between 2001 and 2010, according to the ACLU. The vast majority of those busts, nearly 90 percent, involved simple possession. In other words, more than 7 million people were arrested, processed, and in many cases jailed solely because they were caught with small amounts of marijuana. Those numbers have been dropping in recent years, after reaching a peak of nearly 1 million cannabis arrests in 2009. The rate has declined in each of the last five years and appears likely to continue its downward trend. The drop could reflect changing attitudes toward marijuana law at both the state and federal level. In 2013 there were fewer than 700,000 arrests, the first time that happened since 2002. American jails and prisons are filled to the brim, one of the motivating facts behind the effort to reform the criminal justice system. At the federal level, a massive portion of the inmate population is behind bars for drug crimes, and marijuana offenses make up half of that amount. All told, more than a quarter of all inmates in the federal prison system are small-time cannabis offenders. The picture is very different at the state level. There, roughly 16 percent of prison inmates were sentenced under drug laws. This suggests the feds are far more obsessed with busting drug users than most states seem to be. Of course, marijuana users are more likely to be arrested and charged in some states than in others. If you live in Montana, Massachusetts or Vermont, you don’t need to worry; very few people get busted in those states. On the other end of the scale, arrest is much more likely in Wyoming, Nebraska, Kansas, Louisiana, Mississippi, and – surprisingly – New York, Illinois, and Maryland. There are deep racial disparities in these arrest rates pretty much everywhere. The ACLU found that black Americans are busted at much higher rates than white Americans, even though both races use cannabis at the same rate. This disparity exists in every county in the country, the ACLU reported. Many of these statistics are likely to change in coming months and years, some dramatically. But the fact remains that the United States still locks up a disproportionate number of its citizens and residents for nothing more serious than a burning plant.